The aircraft, an Airbus A320, took off for Dubai at around 8.15 pm and made an emergency landing at the main runway of the CSAI at around 9.15 pm, sources said. 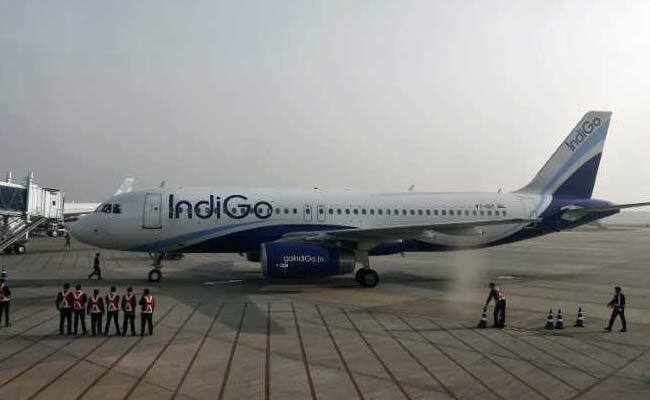 Mumbai: A Dubai-bound IndiGo aircraft carrying 184 people from Mumbai made an emergency landing today at the Chhatrapai Shivaji International Airport (CSIA) in Mumbai following a smoke alarm from its cargo hold after remaining airborne for about an hour. The warning later turned out to be a false alarm as no smoke was observed in the aircraft which landed safely. The airline, later in a statement, confirmed that its Dubai flight (6E 61) had to return to Mumbai due to a smoke warning in the cargo compartment of the aircraft, which was airborne for about an hour. "IndiGo flight 6E 61 from Mumbai to Dubai made a precautionary air turn back due to a smoke warning in the cargo compartment. 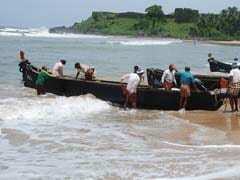 The aircraft has landed safely in Mumbai," the airline said in the statement. The aircraft was inspected and it was found to be a false alarm, which had led the pilot to return the flight to Mumbai, the private carrier said, adding the flight will depart after a change of plane. There were 176 passengers and two infants on board the A320 aircraft besides six operating crew members, it added.